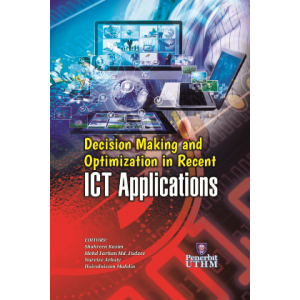 This volume is devoted to the recent developments and applications of the Decision Making tools in the fields of ICT. It seeks to illustrate recent methods, procedures, and applications designed to solve problems related to recent Information Communication and Technology applications formulated through a mathematical programming framework e.g., stochastic, possibilistic, linear, non-linear, fuzzy, rough set, soft set, evolutionary. The aim of this volume is to enable researchers and practitioners to introduce recent theoretical, methodological, and empirical developments of decision making that includes selection, multiple criteria/attributes/objectives analysis in recent Information Communication and Technology applications. This book contains five interrelated chapters that emphasize soft computing techniques and methods. 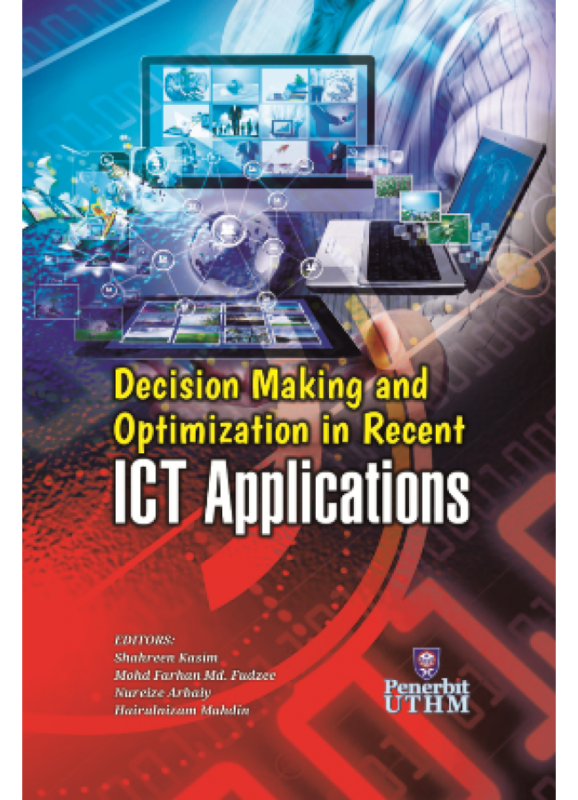 These chapters have been aligned in such a manner to give the readers a specific, continuity, yet practical understanding of recent works on decision making and optimization in recent applications.